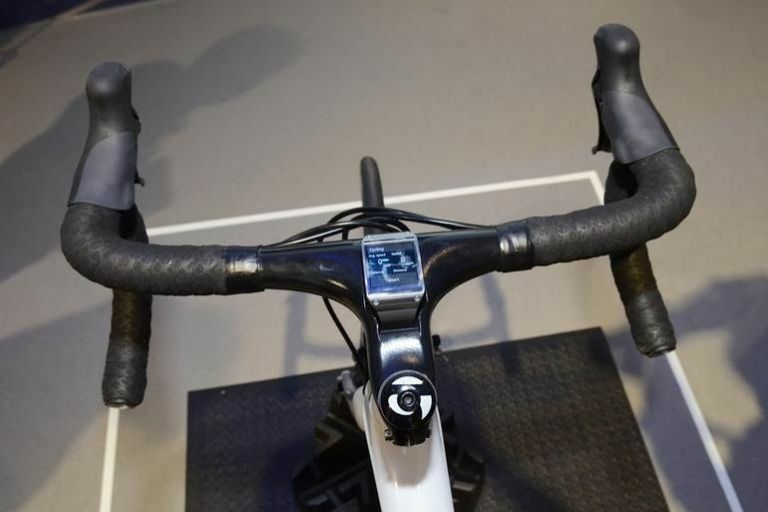 Samsung has signed a deal with bicycle maker Trek to take its fitness gadgets to a whole other level. The deal will see Samsung's Gear range of fitness trackers integrated with Trek's range of bikes. Samsung announced the partnership with Trek yesterday (Wednesday). Cyclists have traditionally coped the short end of the straw when it comes to fitness trackers (well, apart from swimmers). Many rely on locomotive movement to track exertion – something that doesn't translate that well to cycling. The deal will see Samsung test some of its mobile products, as well as its Gear range, on the Trek Factory Racing Team as they train for this year's race calendar. Samsung's goal is to track various statistics and work out what the most important things to track in cycling are. The Korean company will then go away and work out how to integrate them into its upcoming products. “Fitness and wellness are important parts of people's lives, and Samsung is continuously focused on integrating meaningful features into our smart mobile devices,” Samsung's global marketing, IT and mobile communications executive vice president Younghee Lee said in a statement.